Hey, take a look at this great nonprofit webinar FREE ! 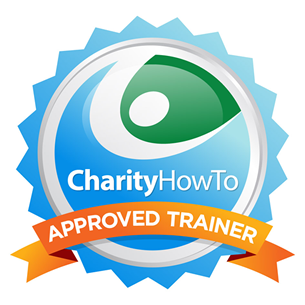 The 7 Fundamentals of a Monthly Giving Program (Recording) at CharityHowTo! If you’re thinking about starting a monthly giving program, this free webinar recording is for you! 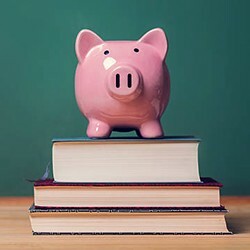 Learn the fundamentals needed to start a Monthly Giving program, so you can benefit from the tremendous opportunities it can offer your organization. This free webinar recording will provide you with an understanding of how even ‘small’ donors can truly become ‘giants’ and provide ongoing revenue for many years to come. If you’re ready to take advantage of the tremendous opportunities that a monthly giving program can offer your nonprofit, register for this free webinar right now! Erica, a self-proclaimed Philanthropyholic, lives and breathes direct response fundraising. Building partnerships and trying to find the best solution for donors and her clients are what Erica does best. Her multi-lingual skills and multi-cultural experience bring added value to those clients interested in raising money internationally. And her experience in monthly giving has given her an edge for those clients who are ready to embark on this way of giving. Erica Waasdorp blogs and writes for fundraising online and print publications and she regularly presents at direct-marketing, local, regional national and international fundraising conferences. She has written a number of important articles about monthly giving, fundraising appeals, international fundraising, and fundamentals of fundraising. Erica’s first book: “Monthly giving. The Sleeping Giant” is available as paperback and e-book. She lives with her husband Patrick and cat Mientje on Cape Cod, Massachusetts. She loves to read, play golf and go to the movies.